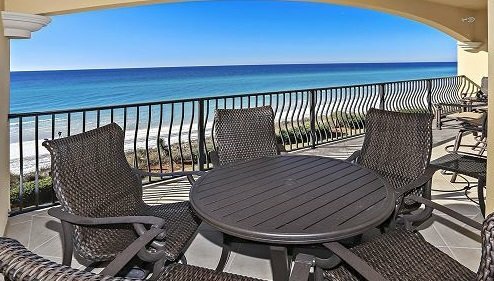 Beyond Adagio’s spectacular pools and luxurious Santa Rosa Beach condo rentals, there are so many things to do in 30A. 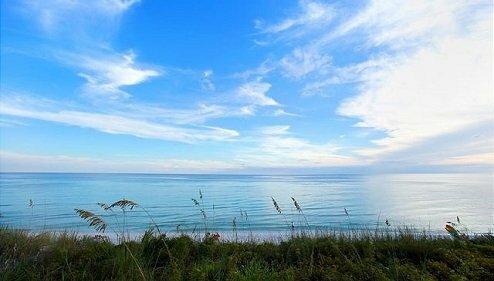 The scenic 30A highway offers one of the most breathtaking views of Florida’s Gulf Coast. Often called “The Emerald Coast”, this nickname comes from the sparkling turquoise waters that surround the area’s beaches. Whether you’re coming to 30A to feel the white sand between your toes, take a self-guided foodie tour, or bike through 30A’s vibrant neighborhoods, you’ll find things to do in 30A for just about anyone. 30A welcomes single travelers, snowbirds heading south for the winter, and families looking for some sunshine. Before you get to 30A, you may want to plan out everything you want to do. We can help you plan a stress-free vacation with the help of our 30A vacation guide. This guide will show you the best of 30A dining, beach activities, shopping and more! Find even more suggestions on the best things to do in 30A below. Sandestin is a resort area on the east side of the city of Destin. Although the two are linked to each other, Sandestin boasts its own unique character and atmosphere. Picture endless beaches along the Emerald Coast, pristine water, and sandy grass. Best of all, there’s a variety of exciting events and activities for the whole family to enjoy! Read on to discover our favorite things to do in Sandestin. 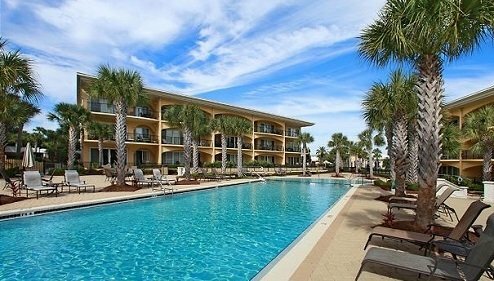 The beach isn’t the only feature of Sandestin! If you’re in the mood for some shopping, check out the array of boutiques, restaurants, and galleries at the Village at Baytowne Wharf in Sandestin. There are exciting activities and events you can enjoy with your entire family! Discover fabulous 30A shopping and treat yourself to the ultimate shopper’s experience, the Florida way. 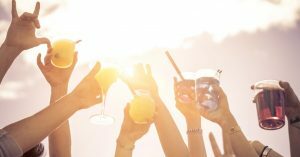 If our list of the best Sandestin restaurants doesn’t make you hungry, this event most certainly will. The Sandestin Gumbo Festival is one of the most anticipated events in the region! Every year in February, locals and visitors alike flock to the area to discover a dish that’s popular among the Emerald Coast culinary scene. Sample delicious gumbo prepared by chefs from the hottest restaurants in town and vote for your favorite! Did we mention you get to do it all while soaking in the breathtaking scenery? Tip: Discover more Sandestin events and plan your trip accordingly! How Can You Discover More Things to Do in 30A? Request Our Online Vacation Guide!